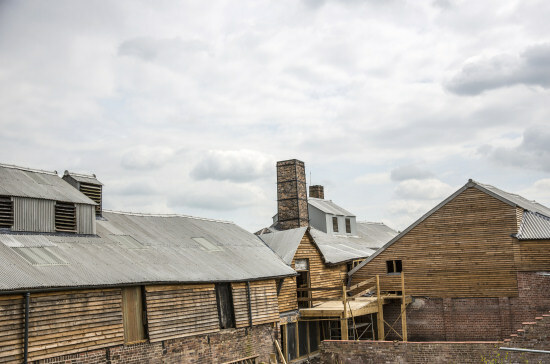 Groups are welcome at the Lion Salt Works, but we do ask that you please book your visit in advance. To book, please contact mailto:lionsaltworks@cheshirewestandchester.gov.uk or ring 01606 275040 with your preferred dates and times, your group name, group leader’s name, group numbers and any special requirements. The Salt Works currently has a range of learning sessions for schools. More information can be found here. Adult group Prices start from £50.00 (minimum charge is for 10 people) and then £5.00 for each additional person – this price is for admission only, tour charges are below. Groups above 36 people = Tailored Tour. Prices from £20.00 (minimum charge is for 10 people) and then £2.00 for each additional person. The tailored tour price is additional to the group admission fee of £5.00 per person (minimum £50.00 charge for 10 people). For example, and adult group member will pay £7.00 per person for admission and a tailored tour. A tailored tour is the method we use in place of a guided tour, which better suits the Museum displays and gallery space available. Groups will first be provided with an introductory talk, a talk at the mid-way point of the Museum route and a conclusion talk at the end. Both versions of tours last approximately 1 hour and 30 minutes. The Salt Works is situated on the B5075 (Ollershaw Lane) about a mile from Northwich town centre. It is well signposted (follow the brown signs). Chester is approximately a 30 minute drive away, Liverpool and Manchester are 40 minutes. We have a large car park which can accommodate coaches. The car park is free for visitors. Use postcode CW9 6ES for satnav.